Thank you ever so much for an incredible 2 week tour of Hermanus and Cape Town. Percy Tours organised so much for us – Plane flight over the Whales, Safari, Great White Shark cage diving, Horse riding, all our fabulous accommodation and we ate so well too, especially many many big prawns. Our holiday was a great experience we will never forget. Thank you Percy & Ronel, we will return soon to explore further. 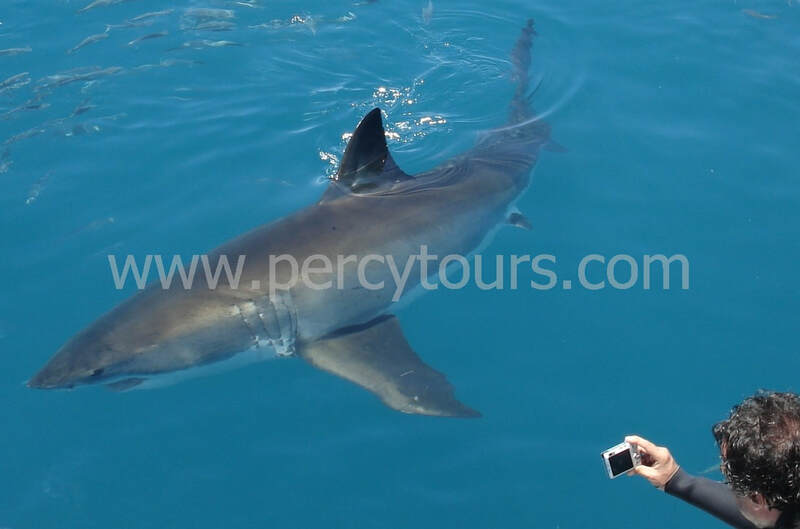 On our 9 day tour, we had an excellent time with Percy Tours. Great fun and we appreciated all your efforts. Unforgettable. Percy is the best !! Percy Tours made this trip for me! They showed me everything & more that I wanted to see. I do not normally recommend tour guides but I make an exception this time. If you are traveling to South Africa & the Western Cape definitely give Percy a call / email. Whether you are a Backpacker or B&B / Hotel wanderer, they will help you organise an individual itinerary. You see a hellava lot more traveling with Percy Tours. Keep up the personal touches Percy as this definitely tops it. Especially lending me a mobile telephone as I was traveling alone. I will see you again on my return in a few years. A million thank you’s to Percy Tours for giving Brian and I such a marvelous holiday - something we will never forget - it was smashing. We will be recommending you to everyone!! You honestly made our holiday completely stress free and extremely enjoyable. I am still smiling like a cheshire cat, as I’m going over and over in my mind all the amazing things we did and saw with Percy Tours. Incredible. Thank you. 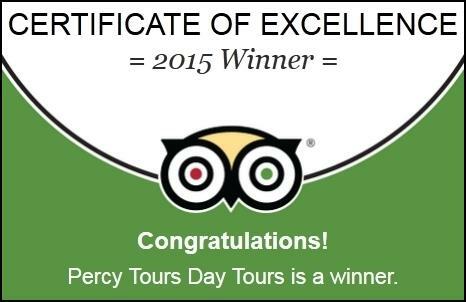 We struck gold with Percy Tours! Reliable & knowledgeable – a big pleasure to meet the owner! Enthusiastic and highly professional service at all times. I will be definitely recommending to everyone. Thank you for such a great 2 week tour of the Western Cape. Wonderful experience. Very Happy. Thank you Percy! Great tour! Well organized & punctual. Absolutely, definitely great driver Tour Guide! Brilliant day, thanks so much. Standard of service absolute top class. Tours & information given in very professional and friendly manner. 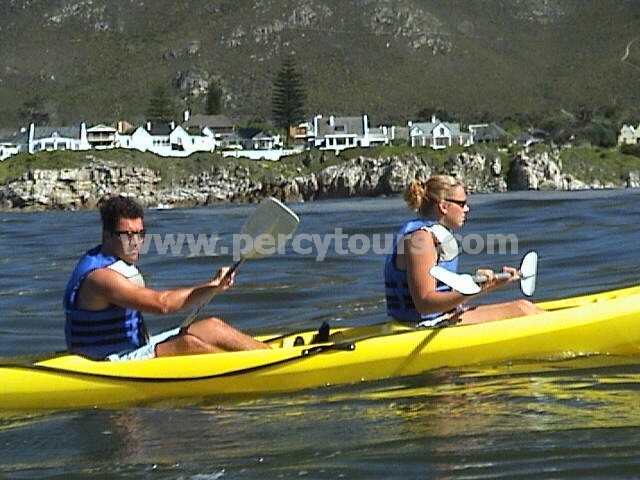 We will be recommending Percy Tours to everyone we know who will be visiting South Africa. Thank you every so much Percy for making our holiday so fabulous and unforgettable. Very helpful driver, 10 out of 10. Had a great day – thanks a million. Highly knowledgeable, entertaining, very friendly & accommodating. Absolutely brilliant & very professional. Highly recommended. Thank you. Thank you for giving us such a 1st class and memorable holiday. It was a wonderful tour, made even more magic by the highly entertaining and fantastic Percy. 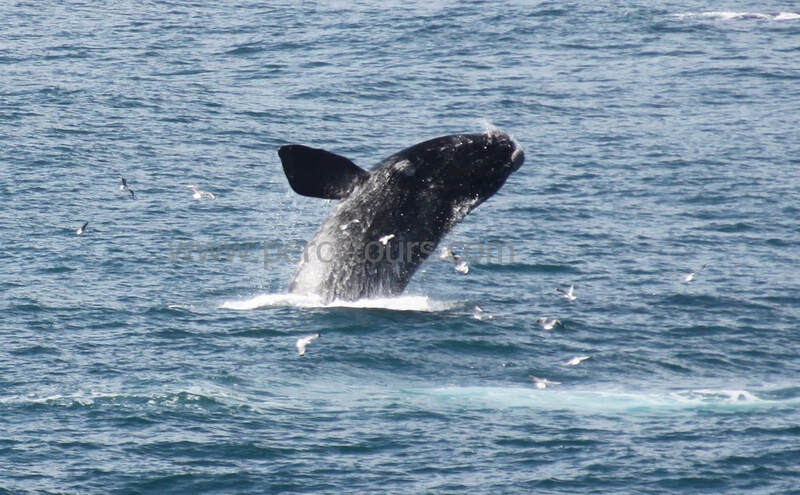 Great driver (Percy), especially liked the extra whale watching from the road. Incredible experience, I shall never forget it! Fantastic trip, great service. Thanks!